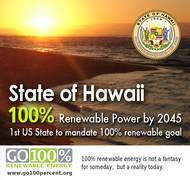 The State of Hawaii, which joined the United States as the 50th state in 1959, is an island archipelago in the northernmost region of Polynesia in the South Pacific which in 2015 became the first state in the U.S. to legally commit to a 100% Renewable Portfolio Standard (RPS). The 100% RPS law requires power utilities in the state to procure 30 percent of their portfolio from renewables by December 31, 2020, 70 percent by December 31, 2040, and 100 percent by December 31, 2045. The legislation also requires the Public Utilities Commission to include the impact of renewable portfolio standards, if any, on the energy prices offered by renewable energy developers and the cost of fossil fuel volatility in its renewable portfolio standards study and report to the Legislature. This is to ensure that the state's pathway to transition to energy independence beyond 2030 benefits all electricity customers and the state's economy, maintains affordability, and prevents renewable energy developers from artificially hiking power prices. The legislation was prompted by the finding that dependency on fossil fuel imports was costing the state of Hawaii billions of dollars annually. At the time the law was passed, nearly 90 percent of Hawaii's electricity was reported to be generated using oil imported from the mainland. Lawmakers also recognized that renewable energy technology markets were advancing quickly, leading to numerous new jobs and industries and to the state being ahead of its timeline to reach its previously stated goal of 40% renewable electricity by 2030. 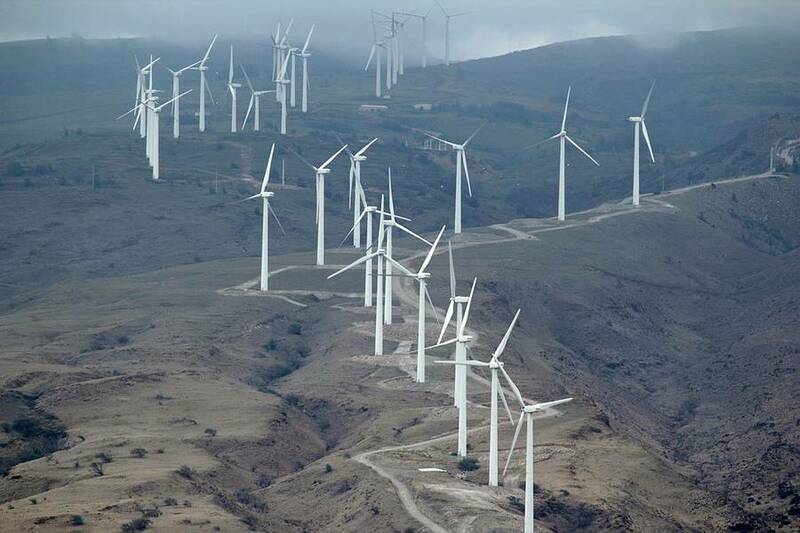 Electricity represents a major source of Hawaii’s consumption and greenhouse gas emissions. According to the U.S. Energy Information Administration, electricity generation accounted for nearly a third of the energy consumed in Hawaii and nearly 40 percent of the state’s carbon emissions. Meanwhile, although customer owned electricity generation such as rooftop solar rose dramatically in the years prior to the 100% RPS being enacted, the vast majority of electricity use still was coming utility sales, further underscoring the likely major impact of raising the state RPS. 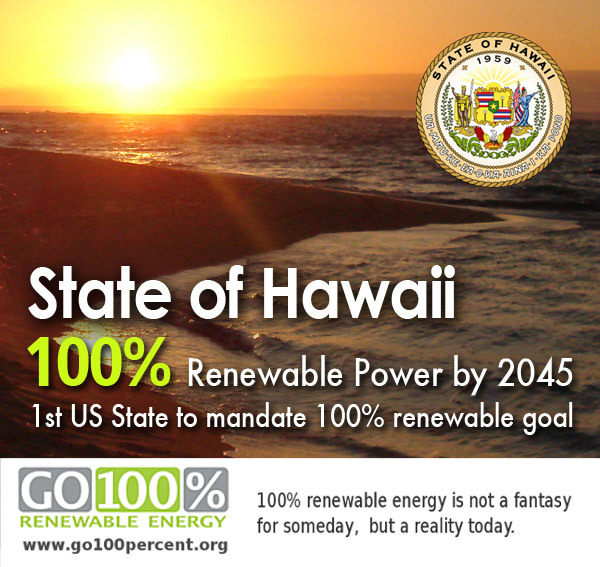 The law was introduced in Hawaii's House by Representative Chris Lee, who proposed a 2040 deadline for reaching a 100% RPS, and in the state Senate by Senator Mike Gabbard, who proposed a 2050 deadline. The full legislature agreed to a 2045 deadline and passed the reconciled bill in May 2015, which was signed into law by Governor David Ige on June 9, 2015. As with any major transition, this one will not come without challenges. Hawaii is isolated from the national grid, so storage will have play a particularly significant role. 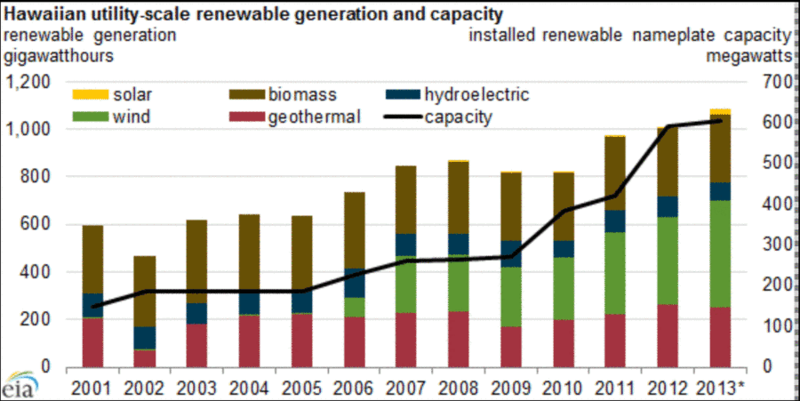 Utilities have also pushed back against installation of renewables, as these technologies have become a more economic alternative to fossil fuels. For example, rooftop solar became extremely popular in Hawaii as prices dropped, leading rooftop solar to make up 12% of the state electricity mix by 2015 - vastly surpassing all other US states. Hawaii Electric was widely reported to react by stopping solar panel owners from interconnecting to the grid, prompting the state Public Utilities Commission to demand that the utility interconnect the panels or prove why they could not be. In December 2014, Florida based NextEra announced it would be buying three Hawaiian utilties, including Hawaii Electric, which some report is a part of the company's plan to build undersea transmission cables and make sure that Hawaii's transition to renewables remains concentrated in utility scale projects, not in customer generated electricity like rooftop solar. Other looming battles include the extent to which the state will import liquefied natural gas, which may be less carbon intensive than dirty diesel but is still a finite and polluting fossil fuel, and whether new infrastructure will be permitted for these imports. 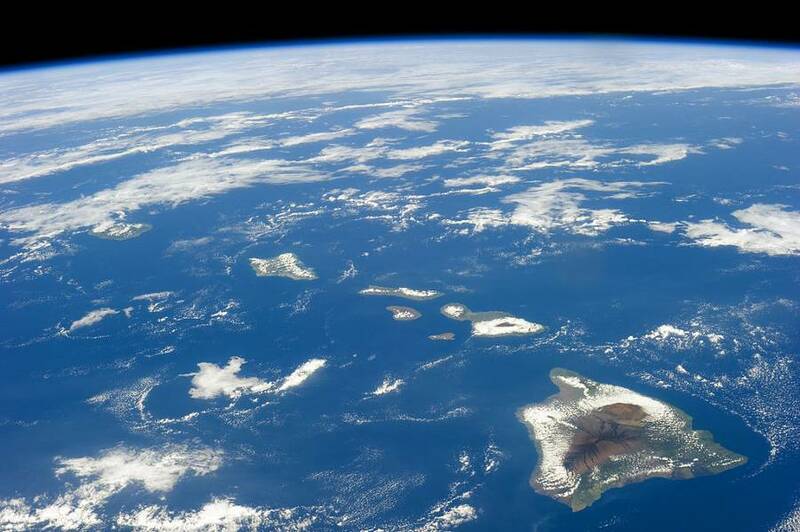 Hawaii will surely have much to teach the world as it forges ahead as a pioneer of a groundbreaking mandate to achieve 100% renewable electricity.